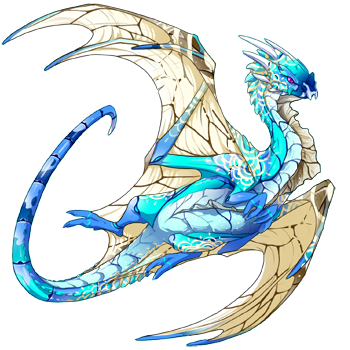 Welcome to the Candy Shoppe Hatchery, where we pride ourselves in breeding interesting and cute Ice and Arcane inspired dragons for you to enjoy. 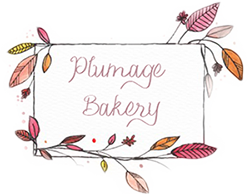 As our name suggests you will be delighted to find that our breeding pairs follow the aesthetic of candies and desserts... but also of jewels and precious gemstones! We hope that you find that special someone your clan is missing amongst our cubs. As Above so Below of the Candy Shoppe Hatchery for Sale. 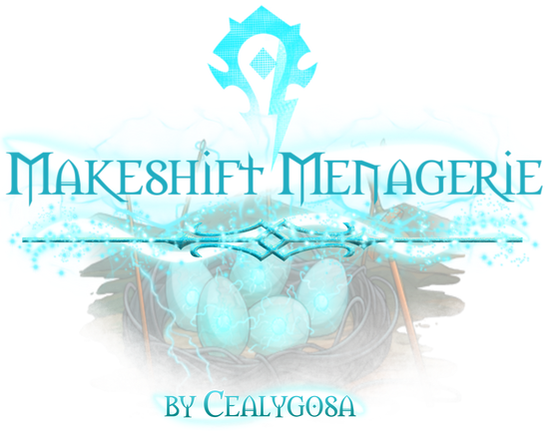 The Candy Shoppe Hatchery is a creation of boyfriends @felixnostop and @yeoldeprospector. 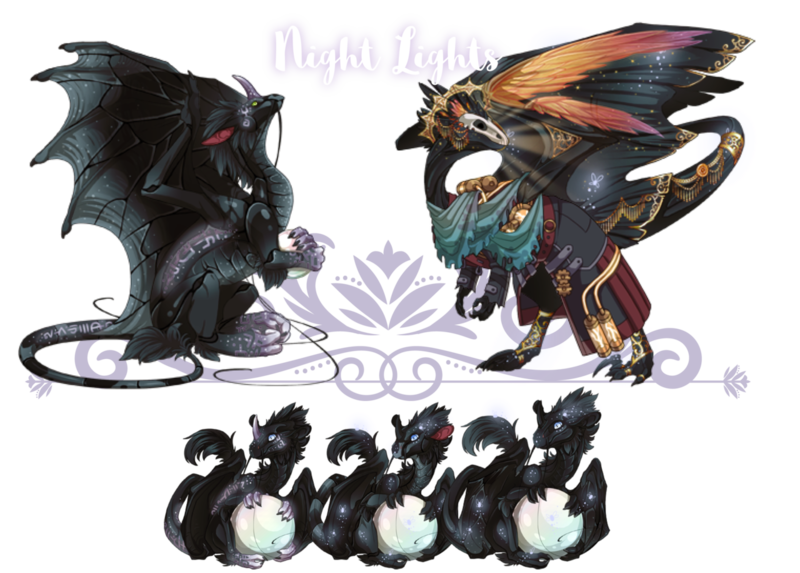 All dragons in The Breeding Pairs as well as the Cubs for Sale on this post are born from the Nests of their respective Clans: this means that all cubs born from the Candy Shoppe Hatchery have Arcane or Ice Eyes. If you are interested in buying or trading, ping @felixnostop for Arcane, and @yeoldeprospector for Ice dragons respectively. We will be happy to help you! 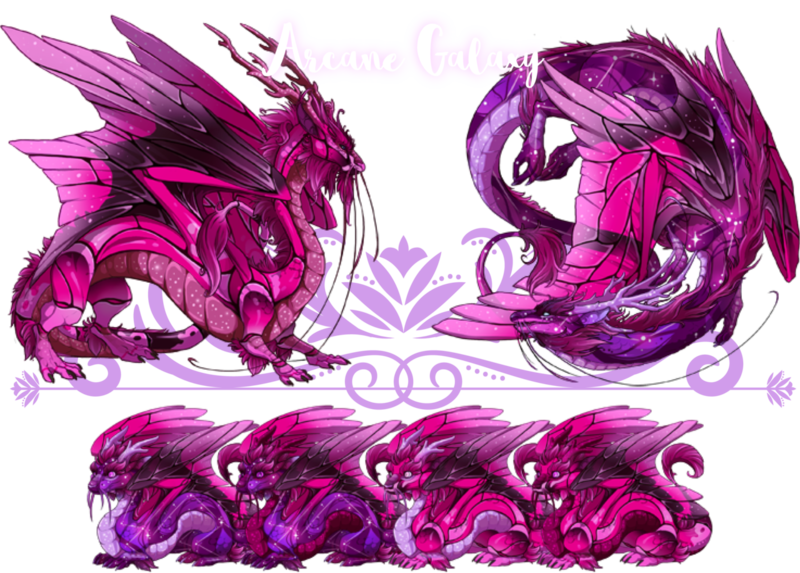 Trade with the Candy Shoppe Hatchery for one of our dragons is usually made in Treasure or Gems in a 1:1000 ratio, though we are also glad to accept Specialty Items such as Breed Changes and Genes of all kinds! We are also interested in rare Familiars, Accents or Clothing. [*] 20% Discount to all Arcane Clans. [*] 20% Discount for all Ice Clans. Welcome to the Shoppe! We love to hatch new dragons and create new looks! We constantly add new cubs and even adult dragons to this list: those born from Pairings, those born in Special Events (example: Halloween, Christmas, Valentine's), Experimental cubs from Breeding Projects and sometimes even Retired Pairs in that order. Prices are usually lowered over time! Not What you were looking for? Fear not my good friend! 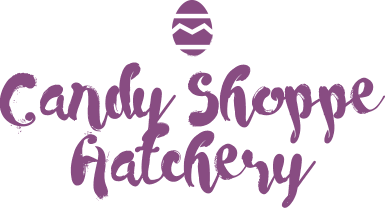 The Candy Shoppe Hatchery is always cooking something different. 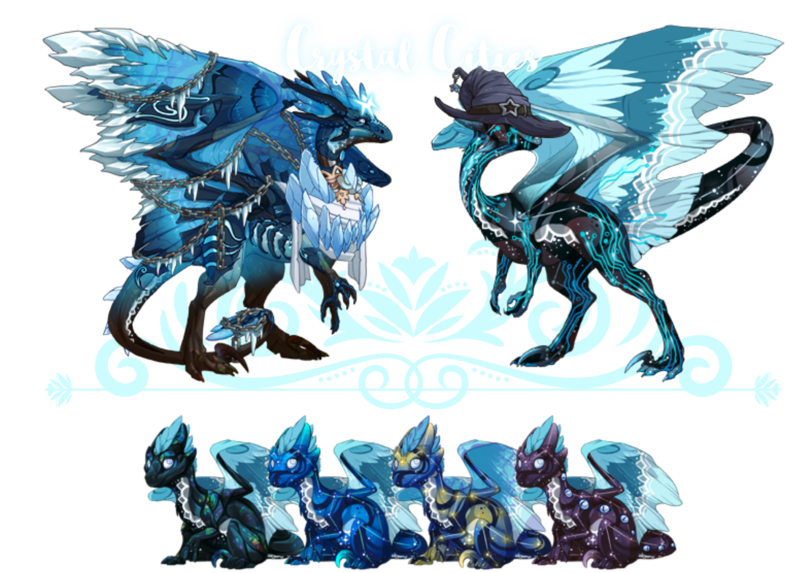 Check out our Arcane and Ice nests and see if there is any Interesting Breeding Pair in it for you! Not the Breeding Pair you were looking for? No problem! We can Add you to the Ping List, or Breed Dragons by Request of our buyers! The Candy Shoppe Hatchery is currently offering cubs from many different beautiful breeding pairs! We specialize in making Arcane dragons inspired in gemstones and antiques while our Ice delights embody our love for frozen desserts. Most of our Pairs have some Lore to them, so have a read if you would like! These amazing and adorable creatures are the first Full Gene Project of the Candy Shoppe Hatchery! 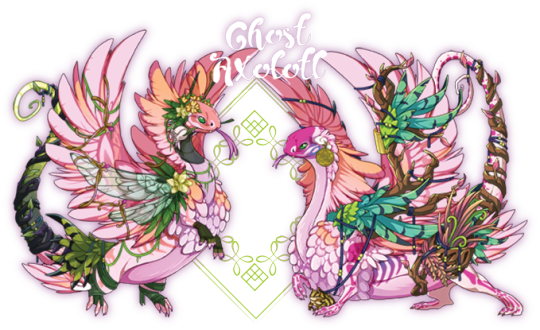 The pair Xochiquetzal #39600268 and @Xochipilli #39645925 were gened completely within the Candy Shoppe Hatchery, making them our original invention pair. Ghost Axolotls are mysterious and puzzling dragons that spawn in cenotes and deep underground water rivers where they quickly assume the position of guardians of their birthplace, expressions of nameless forces of nature themselves. These sacred caves inhabited by ancient whispers bouncing on the stalactites become their temples. They leave the quite of their water homes to travel the mountain, their shape hidden in the thick jungle mist. They are born with Rose/Rose/Blush-Magenta Iridescent, Trail and Ghost . We will have more detailed Information of this Pair Soon! 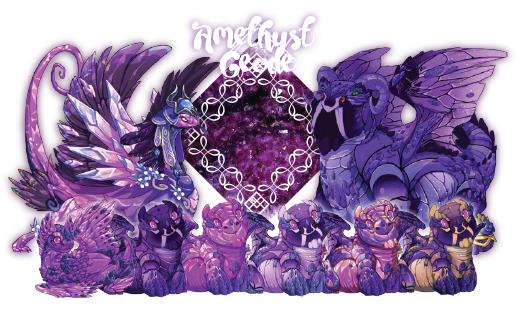 Amethyst Geodes are hypnotizing Gembond dragons that live in peaceful communes dug deep underground. They are often confused for large piles of treasure when they are sleeping, only to give the unwitting visitor a scare when they wake up from their slumber. Although most encounters with these mythical dragons leads to no harm, the females of their kin tend to be zealous and bellicose when it comes to protecting their own, specially the young. It is unlikely that the same person could stumble upon Amethyst Geodes twice, though! They are secretive of their location to avoid poachers. The pairing of the Candy Shoppe Hatchery, Amethyst (#36443205) and Carignan (#36225545) are available under the condition to never tell others of their secret burrows. Crystal City is one of our favorite treats! Reminiscent of colorful rhinestones and icecles, this pairing's cubs are all born with charming Robin Seraph/Toxic and White Lace, yet their Primary colors cover everything from Abyss to Oilslick. It has been theorized that the ancestry of this pair lays in the royal family of an ancient city that existed where The Fortress of Ends is today. Tales of the gorgeous ice palaces and the crystal dragons that used to inhabit them have been passed down for generations in this family that has changed to become excellent traveler, merchants and performers. Perfect Ice Representatives for people who prefers bright dragons. Visit FreezyPop (#32611403) and TootyFrooty (#37337429). 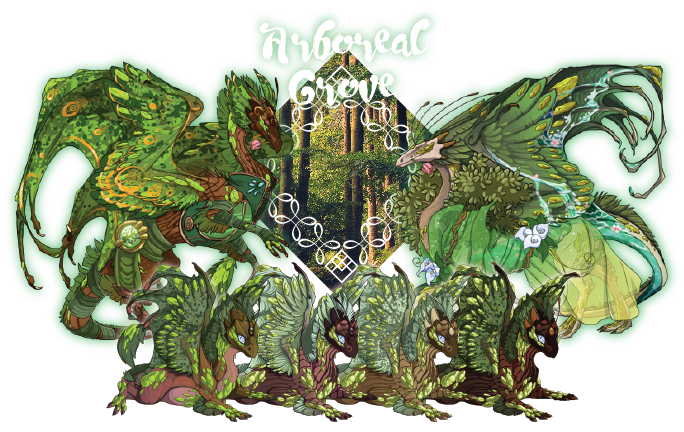 Living in the deepest and warmest corners of the Snowsquall Tundra forest, Arboreal Groves spend their peaceful lives quietly surveying their territory camouflaged in the trees. These dragons are natural mystics, and should they find a dragon that needs help in the forest they will likely jump in to heal them with their traditional magic. They are dragons of few words however, and they tend to blend back into the vegetation and out of sight as quickly as they appeared. Ripple, Freckle and Gembond are the humble genes that branch out their beautiful foliage. The pair, Sycamore (#8128458) and Redwood (#13954360) will be glad to attend to you. Marshmallow Dreams are the culinary cousins of Arcane Marbles. They are sensitive souls of nomadic nature that travel back and forth from Arcane to Ice territory selling their delicately crafted desserts. Their candies are extraordinary, as is their shimmering skin so reminiscent of their trade. Moonlight (#39212483) and Otherside (#37158629) 's playful youth inherit a small but diverse range from Cream and Rose to Pearl. Let one of these little ones sweeten your day! Trick or Treats are one of our most beloved Pairs! Created during a ritual, these perfect Halloween dragons used to nest only once a year when the festivities of the underworld arrive. They are solitary creatures that enjoy the company of spirits and ghosts the most. Thanks to their natural psychic abilities, they usually take on the duty to guide souls through the thick forests like marching orange lanterns in the night. These shy dragons are rarely spotted, and leave little trace of their presence, but chances to catch a glimpse of them increase exponentially during The months of October and November. These dragons are specially available to Breed on Request. Don't be shy to drop us a message if you would like your own or to be added for next Halloween's Ping List.Visit the beautiful Kindling (#15328465) and Tinder (#14812667) for more. These are some happy examples of the Hatchery. 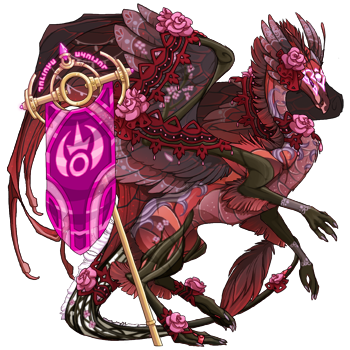 It is a mix of successfully bred Pair cubs and experimental dragons that have found a nice home in another clan! If you have bought a dragon from us, it will be added to the list unless exalted. Our ping list is open for anyone that wishes to call dibs on future cubs of any of our Subspecies! Simply send us a message here on the board or through private message and we will add you ASAP! 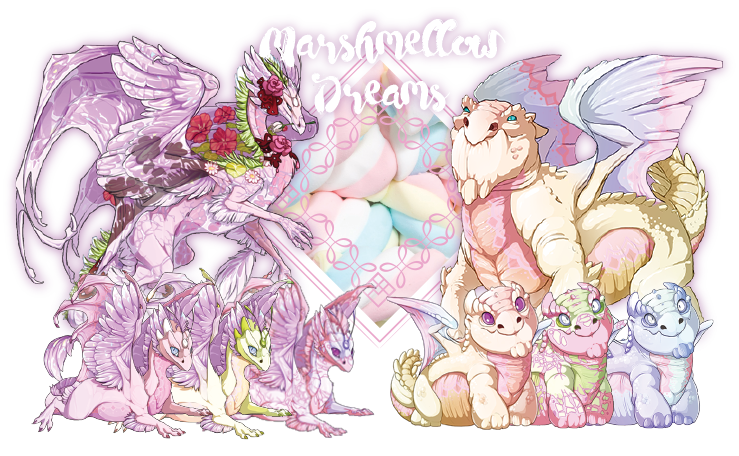 We want to expand the love for pink, pastel and ice dragons! You can grab our logo if you would like to affiliate with us and ping us to return the favor! @felixnostop omg love your breeding cards who did them? I'm getting ready to start my own hatchery and unfortunately don't have the ability to make my own :( lol can i also be put on the porcelain dream ping list? @felixnostop that would be amazing! I'm still getting my pairs situated but I would love to have you do them, just let me know what the price for each breeding card.